'The power of vulnerability' is one of the top five most viewed TED talks in the world, with over 35 million views. This talk helped me get past a very tough phase of my life when I was a total mess battling stress and self-doubt. A blogger friend had shared this video with me and that is how I was first introduced to Brene Brown. Brene Brown is an American story teller, research professor, author, public speaker and a licensed master social worker. She has spent the past two decades studying courage, vulnerability, shame, and empathy and is the author of five best sellers. Honestly, I haven't read any of her books yet, but I will get to it soon. Her talks speak to you like she's right in front of you and lets you be yourself for a while. She makes you take a closer look at yourself and helps you understand your emotions and situations better. Her talks on courage and shame is excellent and touches your soul. Her latest book 'Dare To Lead' is the culmination of a seven-year study on courage and leadership and is touted as the next big thing. Listen to her talks, watch her talk with total compassion, it will definitely strike a chord with you. My whole take on empathy has changed, thanks to her. As much as she's successful in what she does today, one has to respect her for picking up human behavior and social work as a major and working endlessly to help people realize their true potential and accept themselves the way they are. She's not a therapist or a doctor and yet her talks can heal you in more ways than one. If this is not inspirational, then I don't know what is. You can watch her talks here. 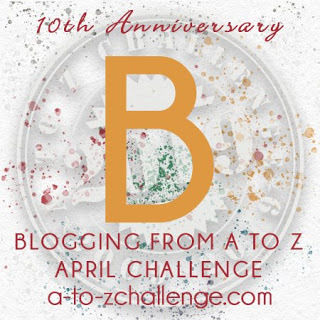 I'm participating in the April A to Z Challenge for 2019 and my theme is Wonder Women. I haven't heard any of her talks though I've heard a few bloggers speak very highly of her. I am bookmarking the link to her talks and will certainly listen to her. Thanks for sharing about her, Soumya. Do listen to her, Rachna, she's brilliant! Then, this is exactly what you need! This is beautiful, Soumya :) Loved every word she said in her TED talks. 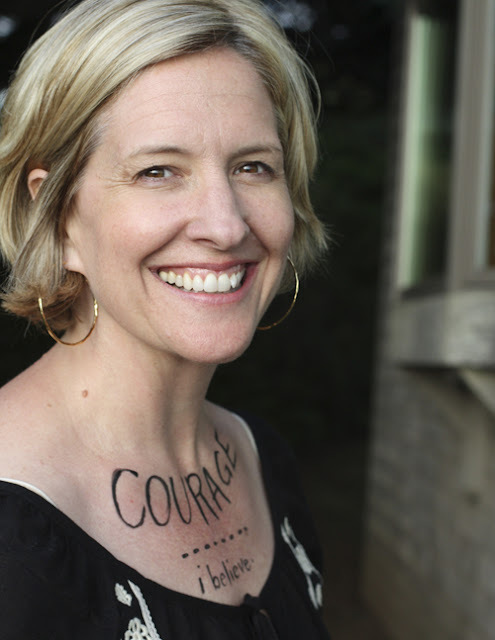 I wasnt aware of Brene Brown till I read this post. Thanks for introducing me to her. Will definitely listen to her TedX talk. Please do check out her talks, way too awesome. I heart Brene SO bad. She's great and I've found her talks and books so helpful too. I will go listen to her talks as I really love the quotes attributed to her. You will love it, I'm sure.